One of the key features of Windows 10 is the ability to stream video games from Xbox One to your PC using the Xbox app. We did a quick guide on how to connect Xbox One to Windows 10 but unfortunately, it seems some users were unable to stream games because the Xbox app keeps closing. While this can be a big problem, fortunately there’s a solution available. Xbox App Keeps Closing, How To Fix It? Xbox app crashes when streaming, joining party, uploading video – These are some common problems with Xbox app, and if you encounter it, try resetting the Xbox app to default. Xbox app freezes Windows 10 – If your Xbox app freezes, it’s possible that the issue is related to Catalyst Control Center. To fix it, you might have to disable certain features. 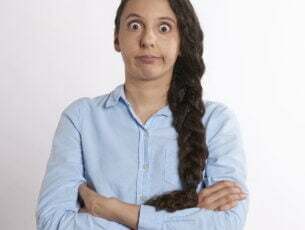 Xbox app keeps closes randomly – This can happen if the Xbox app isn’t installed properly. However, you can fix the issue simply by reinstalling it. Xbox app not launching Windows 10 – This can be an annoying problem, and we covered it in-depth in our Xbox app won’t open article, so be sure to check it out. Xbox app keeps shutting down – Sometimes your Xbox app can shut down due to your power settings, but after you prevent your display from shutting down, the issue should be resolved. Xbox app not working, won’t open – This is another common problem, and we covered it in-depth in our Xbox app won’t work/download article, so feel free to check it out. 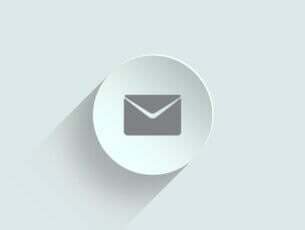 According to users, sometimes the Xbox app can crash due to certain messages in your inbox. We’re not sure why this happens, but the only solution so far is to delete Xbox Live messages. If you can’t delete them using the Xbox app, you can always use the Xbox One SmartGlass app. After deleting Xbox Live messages, make sure to log out of the Xbox app on Windows 10. After signing back in, problems with the Xbox app should be fixed. A few users reported that the issue might persist even after deleting the Xbox Live messages and in order to fix the problem, you’ll have to start the Xbox app, wait for a while and try sending a message to one of your friends via their profile. After you’ve done that, the issue should be completely resolved. Open Catalyst Control Center and go to Performance. Now choose AMD CrossFireX tab and disable Enable AMD CrossFireX for applications that have no associated application profile option. After disabling this option, the problem should be completely resolved and the Xbox app should start working once again. 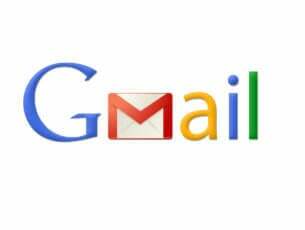 Many users reported that this solution worked for them, so be sure to try it out. Navigate to Gaming settings and choose 3D Application Settings. Press Apply and check if the issue is resolved. EVGA PrecisionX is an overclocking tool for your graphic card and although it can give you increased performance, it can also cause issues with certain applications such as the Xbox app. If the Xbox app keeps closing on your computer, you might want to try disabling EVGA PrecisionX in order to fix this problem. Start the Xbox app. You can do that by pressing Windows Key + S and typing Xbox. Choose Xbox from the list of results. As soon as the Xbox app starts up, switch from Friends to Favorites list. 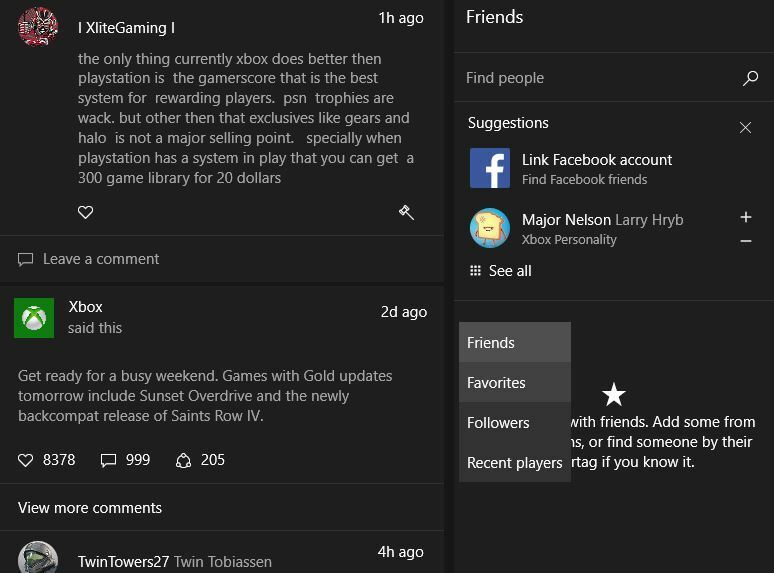 The Xbox app should work properly now, as long as you don’t switch back to the Friends list. If this solution works for you, bear in mind that you’ll have to repeat it every time you start Xbox app on your Windows 10 device. 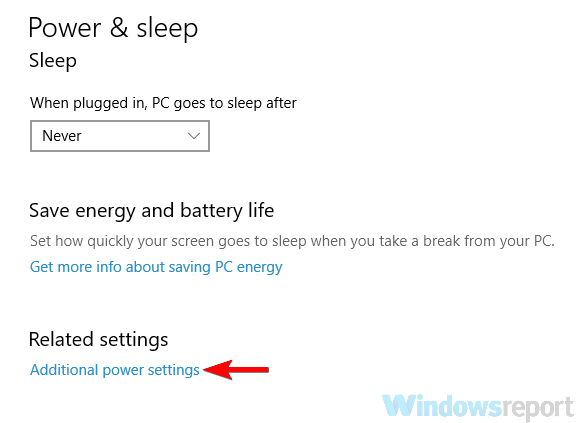 This is an unusual solution, but if Xbox app is closing on your PC, the problem might be your power settings. Apparently, if your display is set to go to sleep or turn itself off, that can sometimes cause issues with the Xbox app and cause it to crash. Settings app will now open. 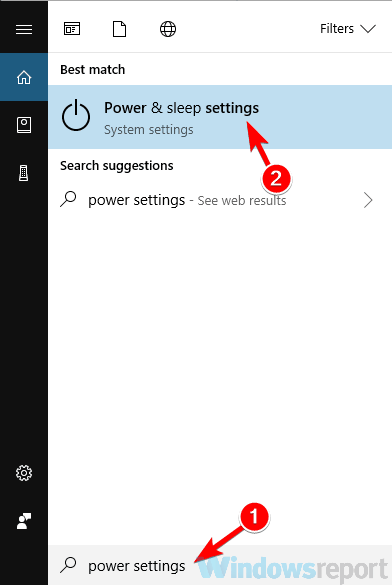 Go to the Additional power settings in Related settings category. You’ll now see the list of power plans on your PC. Locate the power plan that you’re currently using and click Change plan settings next to it. Set Turn off display to Never and click Save changes. After doing that, your display won’t turn itself anymore and that should hopefully fix the problem with the Xbox app. Press Windows Key + S and enter powershell. 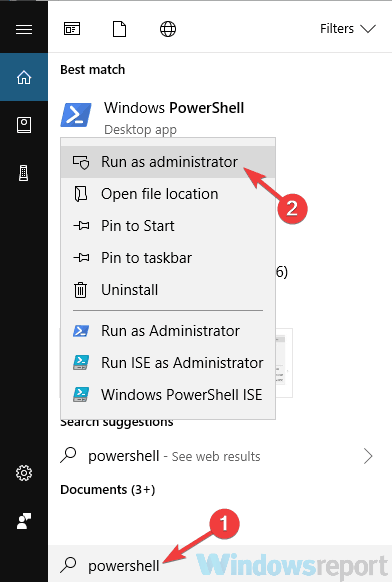 Choose Windows PowerShell from the list of results, right-click it and choose Run as administrator. When PowerShell starts, enter Get-AppxPackage *xboxapp* | Remove-AppxPackage and press Enter to run it. Once the Xbox app is removed, open the Windows Store and download Xbox app once again. After the Xbox app is installed, check if the problem is still there. Xbox app is a Windows Store app, and if you’re having issues with it, you might be able to fix them simply by running the built-in troubleshooter. As you probably know, Windows has all sorts of troubleshooters that are designed to fix common problems automatically, and sometimes these troubleshooters can fix this issue. Open the Settings app. You can open it easily by using the Windows Key + I shortcut. Select Troubleshoot from the menu on the left. Pick Windows Store Apps from the list. Click the Run the troubleshooter button to start the troubleshooter. Follow the instructions on the screen to complete the troubleshooting process. After the troubleshooting is finished, check if the problem with Xbox app is still there. 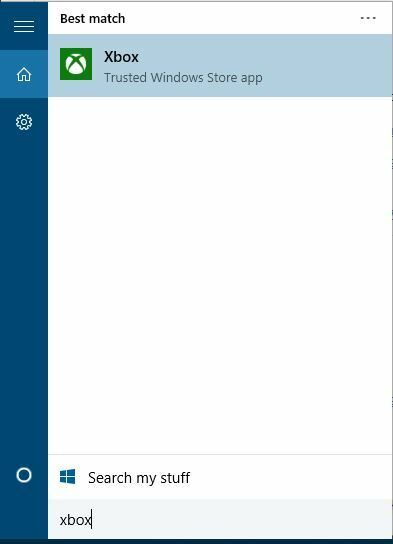 Press Windows Key + S and type store. 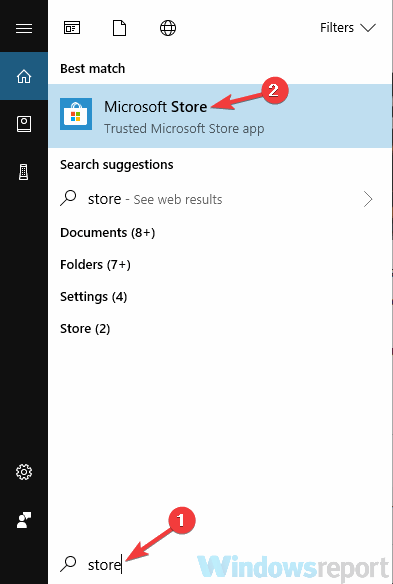 Select Microsoft Store from the list of results. 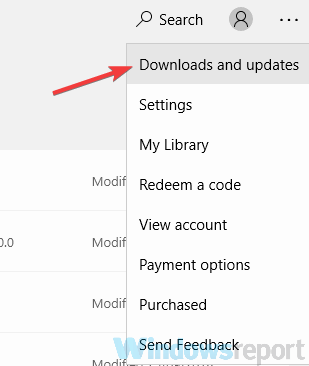 In Windows Store click the Menu icon in the top-right corner and choose Downloads and updates. Now click Get updates button. Windows will now check for available updates. 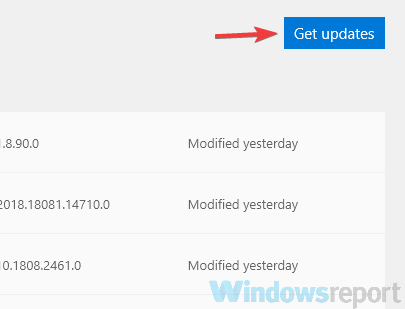 If any updates are available, they’ll be downloaded automatically in the background and installed as soon as you restart your PC. After both your system and Xbox app are up to date, the problem with Xbox app should be completely resolved. Select Xbox from the list and click Advanced options. Scroll down to the Reset section and click Reset. Click the Reset button once again to confirm. After doing that, your Xbox app will be reset to default and the problem should be resolved. The Xbox app is great on Windows 10 but if your Xbox app is closing on you, feel free to try some of our solutions. We have also covered what to do if your Xbox app won’t open on Windows 10, so you might want to have a look at that article as well if this is also a problem you’re experiencing.